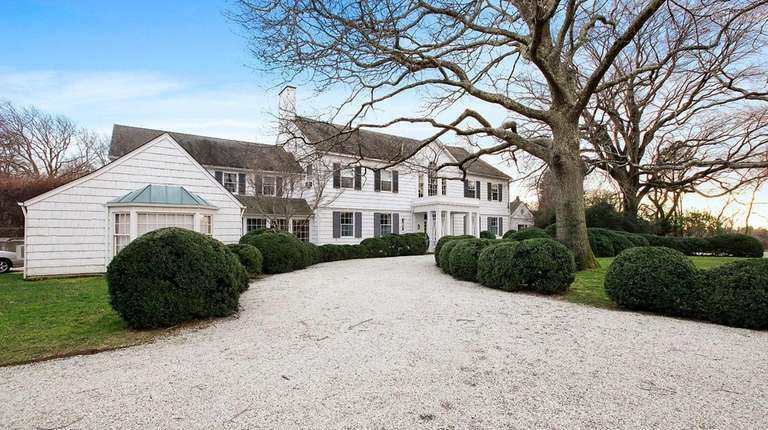 An East Hampton home has sold for the first time since it was built more than 85 years ago. The more than 8,200-square-foot, south-of-the-highway home sold for close to its asking price of $29.95 million, says Paul Brennan of Douglas Elliman Real Estate, who listed the property with Elliman’s Ronald White. It was designed by renowned architect Aymar Embury II, who frequently collaborated with city planner Robert Moses, and has been in the same family since it was built in 1931. The home has six bedrooms and five full and three half-bathrooms, filled with classic moldings and large floor-to-ceiling windows. The 5.5-acre property has rolling lawns, a large in-ground pool and a pond.